Best book I have read in the last 30 day… Wow! This is hard I’m going to have to pick two books and they are very different from each other. 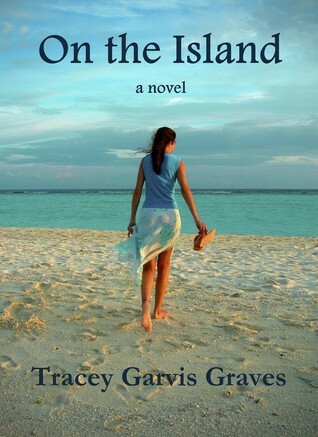 Click cover images to go to Goodreads page. I haven’t really had anything that I didn’t like in the past 30 day. Don’t forget to let me know if you are a new follower, and how you followed, so that I can follow you back. Interesting choices. I might have to check them out and add them to my TBR pile. Hopping through. Both of these are new to me. I'll have to look them up. Nice! Haven't heard of these two! Glad you hadn't had a bad book! Hopping through. I need to get around to reading the Elemental Series. I hear it's very good. 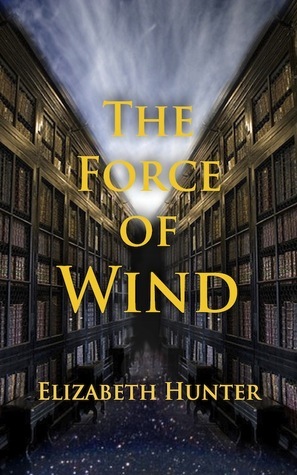 I can't wait to read the force of wind, I have only read the first one but I have the others as well in my TBR pile. YAY On The Island!! I'm still so happy you liked it so much! Nice to hear you didn't have anything you really disliked! New follower through GFC! Feel free to check out my F&F here.